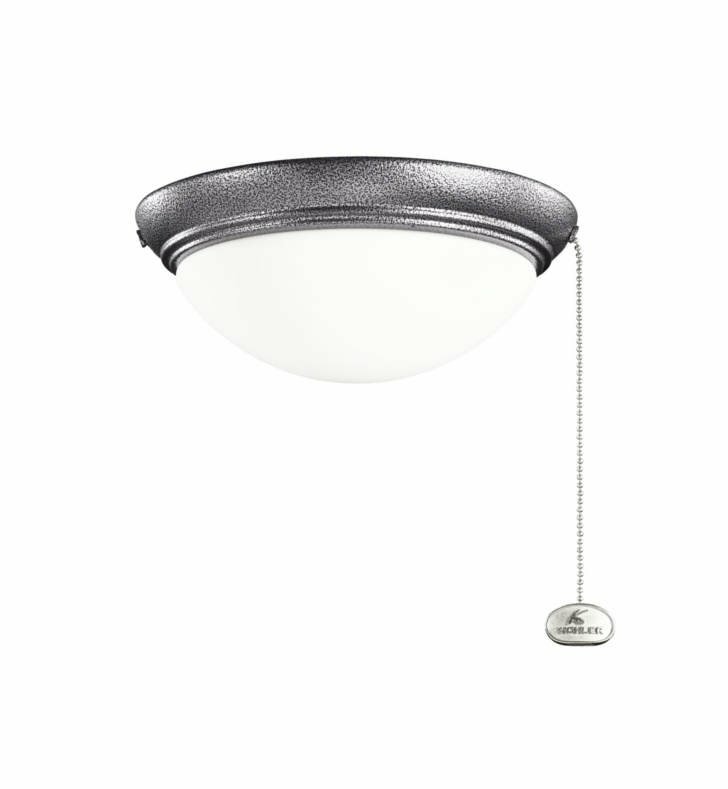 Questions about Kichler Lighting 380120WSP? Featuring a versatile Weathered Steel Powder Coat finish and Opal Etched Glass detailing, this basic low profile fixture can complement any space in your home. Dimensions: W 9" x H 4"